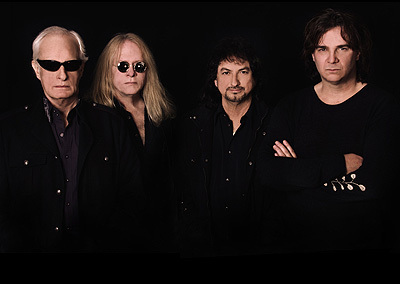 The band was formed in 2007 by Tony Kaye and Billy Sherwood. The debut self-titled CD, ‘CIRCA:’, also featured YES drummer Alan White and Jimmy Haun on guitar, with guest appearances by Michael Sherwood and Cole Coleman. The album includes two tracks based on material Billy Sherwood co-wrote with Trevor Rabin in 1995. A two-track download-only EP was previously available for a short period in the United States. 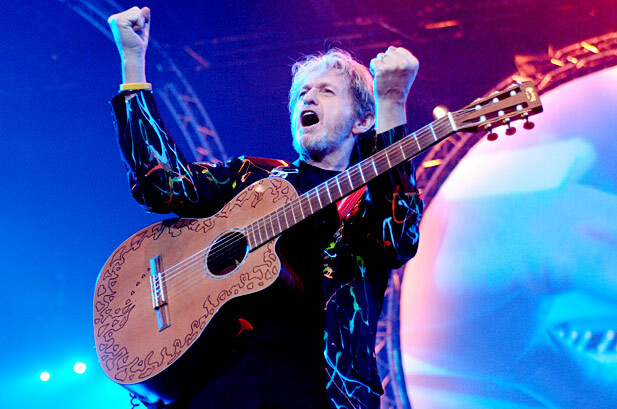 The band’s debut live show was on August 23, 2007 in San Juan Capistrano, with a set that included an extended instrumental medley of Yes tunes. A DVD of this show was released as ‘CIRCA: Live’ in February 2008. A few North American dates followed in early 2008, with Jay Schellen, a previous collaborator of Sherwood’s and Kaye’s, filling in for White on one date. In July 2008, Jay Schellen permanently replaced Alan White, who chose to focus on his work in Yes. The new line-up recorded an album ‘CIRCA: HQ’ in the latter half of 2008, and was released on January 14, 2009. Early 2011 saw a band change, with guitarist Johnny Bruhns replacing Jimmy Haun and Ronnie Ciago replacing Jay Schellen, who wanted to focus on work with Asia Featuring John Payne. CIRCA’s next release ‘Overflow’ is a collection of extra bonus material from the first and second recording sessions, available only as a digital download via iTunes. And now in 2011, after years of anticipation from fans of the band around the world, the new CIRCA: CD ‘And So On’ is available! In support of the new CD release, plans to tour are in the works. “There are plans to get out there and do shows,” says Billy, “we are heading to Mexico to play Mexicali and Ensenada in September and some Southern California dates to follow… it’s early going but we are working hard to get the band on the road.” Stay tuned via CIRCA’s official website for any updates regarding live shows. Please visit the online store at www.circahq.com and for Billy Sherwood solo works visit www.billysherwood.com where his forthcoming 5th solo CD titled ‘What Was The Question?’ is due out August of 2011. Anderson has reason to be bitter. He co-founded the band in 1968 with bassist Chris Squire, and with the exception of 1980’s Drama he sang on every album. In 2008 – after illness kept him off the road for four years – Yes replaced him with Benoit David, an Anderson sound-alike who previously fronted the Yes tribute band Close to the Edge. 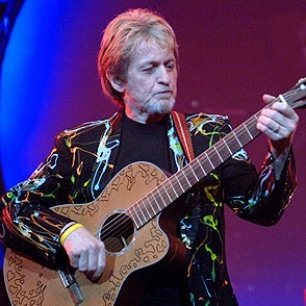 Jon Anderson may no longer be in Yes, but he’s hardly wanting for creative endeavors. 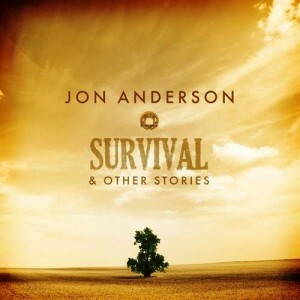 The vocalist, who was bumped out of the band in 2008 after health problems sidelined him from a tour, has just released “Survival & Other Stories,” the first of three planned albums comprised of collaborations with musicians who answered a solicitation on Anderson’s website. Anderson is also working on a couple of “large scale” pieces along with new acoustic versions of Yes songs and an album with former Yes mates Rick Wakeman and Trevor Rabin. Glass Onyon PR is proud to be working on this legend’s touring promotion, which coincides nicely with the release of his latest album Survival & Other Stories.